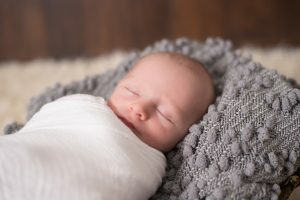 Why are we even talking about books for 0-3 month old babies? Aren't they too little to understand? Actually it's the perfect time to start! Babies are born ready to interact with parents and care givers. Talking about books at this age strengthens their fine and gross motor skills, brain development and understand of words and emotions. 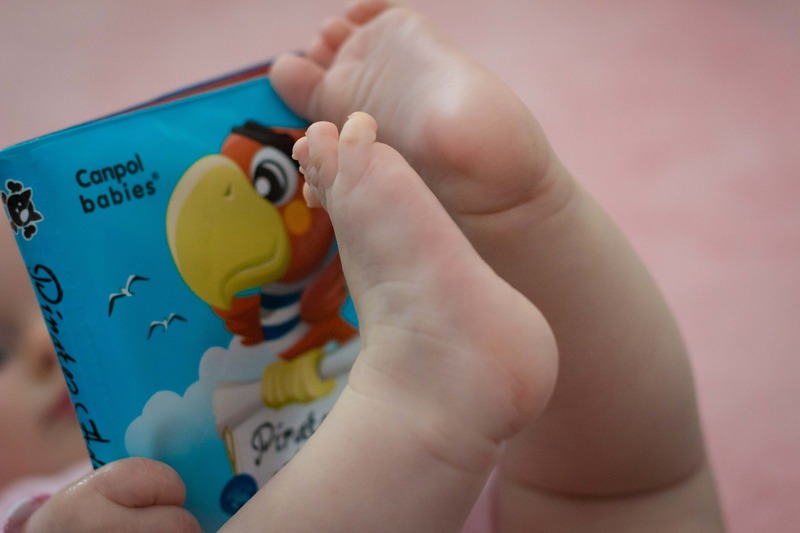 Here are some examples of what your baby can do and tips to help you share the love of books. Enjoy this time. It's the best part of the day! 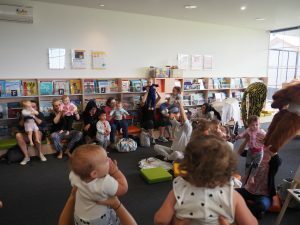 YPRL also provides Bookaroo (an interactive one-off session for parents of newborns to further educate about the importance of reading to babies) and Baby Storytimes for families.